It's the most flattering colour known to wardrobes, and we tend to gravitate towards it for occasions and nights out. But black tends to look wintery, so is it ok for us to wear it in the warmer months when we feel we should be embracing colour? My answer is yes. The fashion Gods apply no rules when it comes to seasonal colour so anything goes. But that said, you don't want your wardrobe to look gothic either. Black is a binding colour; if you happen to be wearing a print or pattern, then a small amount of black or navy can help bring the look together. It might be considered safe, but I'm saying ok to black this summer for every occasion. 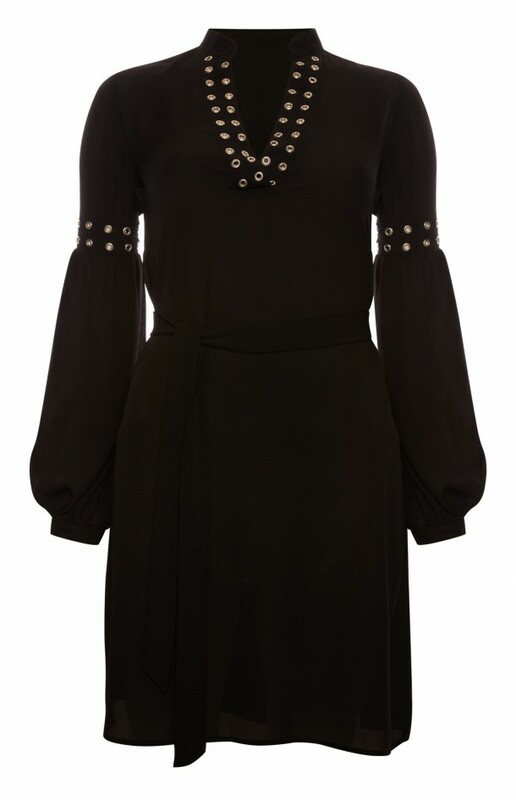 The LBD is the classic piece isn't it? We all have one. For this summer, you can update it with some trends like a softer silhouette, sleeves or even a shoulder cut out. As fabrics can be a bit floaty for summer, look for belts and seams around the waist to keep your body defined. 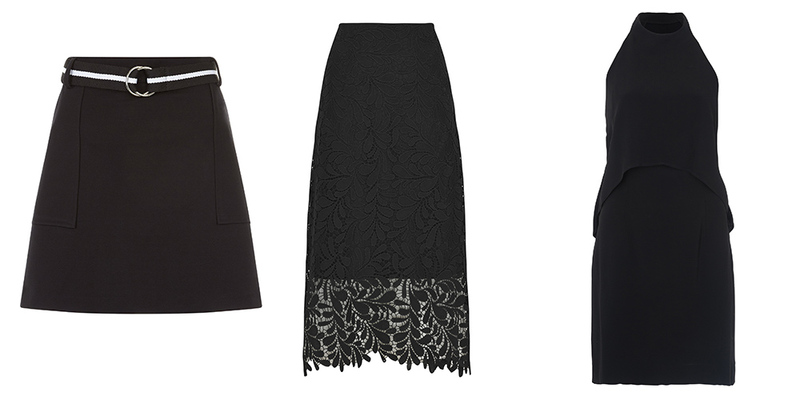 On the lower half, you can play around with textures like lace which is always popular at this time of year. The mini is also hugely popular, a-lines specifically which are universally flattering. Pair a collared t-shirt with these, to give a nod to the sixties. For holiday wear, there are some fun features across the high street shops. Namely, the tassel, which radiates festival vibes. Pack a cover up for the beach that has an extra feature, to make things chicer and less plain. I am loving the off the shoulder look, so you can factor this in for your holiday tops. H&M have the best styles so far this season, some of which will be on the shop floor from April. What do you think of black? Is it too reliable? Should we try something brighter for the summer? Stay updated with Beaut.ie newsletters full of the latest happenings at Beaut.ie as well as great offers and things we think you might find interesting . And what's your go-to liner brand? Best blacker-than-priests'-socks pieces from the high street that'll brighten up your day. Have you seen the world's funkiest slippers from Penneys? Would you wear this €30 dress to a wedding? Sent daily or monthly (you choose) packed full of exclusives, news and competitions .